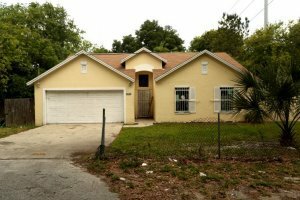 FIND HOUSES > MAKE MONEY! Real Estate Bird Dog Training: Have a passion for real estate, but not sure where to start? Become a Real Estate Bird Dog Today! Are you looking for a way to make some extra cash? Our growing team is looking for qualified candidates to fill the role of “Property Locators”, finding us vacant houses all over the [Location] area. No real estate license required. No previous real estate experience required. Work as much as you want or as little as you want. FREE DOWNLOAD: By entering your information to the right of the page you will also get instant access to our Bird Dog Blueprint Training, so you can learn how to find houses and profit today! For A Limited Time Our Growing Team Is Seeking Qualified Candidates To Fill The Roll of "Property Locators". Enter Your Best Contact Info Below To Apply. Serious Inquiries Only Please.